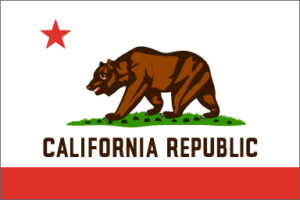 CLE Academy is an approved provider by the State Bar of California. Our provider number is 17355. Click here to view our approval letter. California attorneys are required to complete 25 CLE hours every 3 years. As part of the 25 hour requirement, you must also complete 4 hours of Legal Ethics, 1 hour of Recognition and Elimination of Bias, and 1 hour of Competence Issues (Substance Abuse). Check your email. We will send you and email with the link to access the course. Complete the course. Once you have completed the course you will be able to immediately download your course certificate.